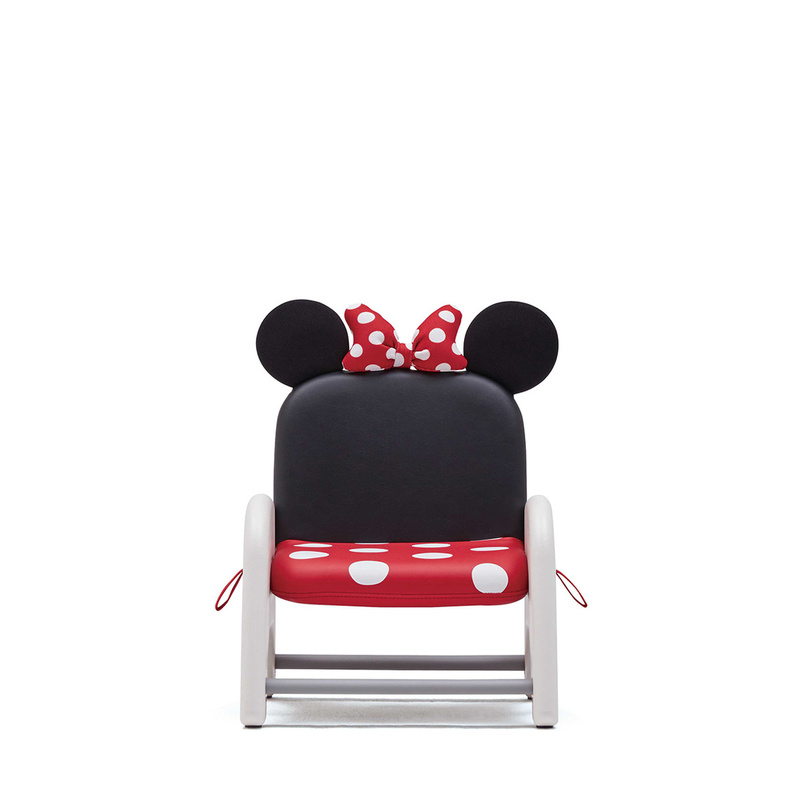 ATTI chairs for growing children ages 1 to 5 years old. Have fun with its 4 Disney Characters. Suitabe for growing children, from age 1 to 5 years old,. Height of the seat can be adjusted to suit the children. Footrest enables the child to climb onto ATTI chair easily. And also supports right posture when sitting down.